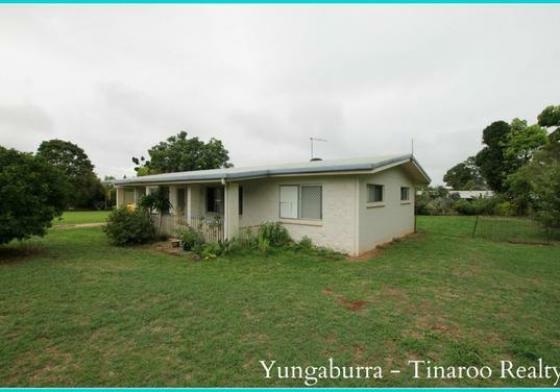 We were very happy with the service Yungaburra - Tinaroo Realty provided and feedback during the whole process of finding a buyer and then help with the contract so that it was made easy and hassle free for us. We would use you again if we have to purchase or sell another property in the Tablelands area. Thanks again for your professional handling of our sale.